Yearly furnace servicing for all HVAC appliances can optimize the power and performance of your heating and cooling system so they can do their job of keeping your home comfortable for your loved ones, no matter what season of the year. 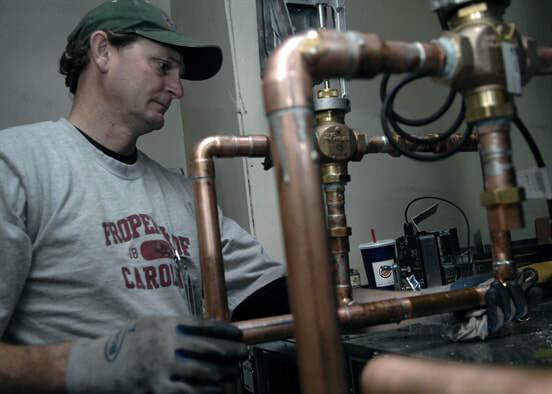 HVAC maintenance involve checking both the exterior and interior parts of the system, to detect any possible problem and correct them right away. From checking the thermostat, fans, filters and all of the other gears that make up the system to replacing them with new parts, your HVAC can be restored to its efficient and perfect working order. Contact us for furnace services for all your HVAC appliances.